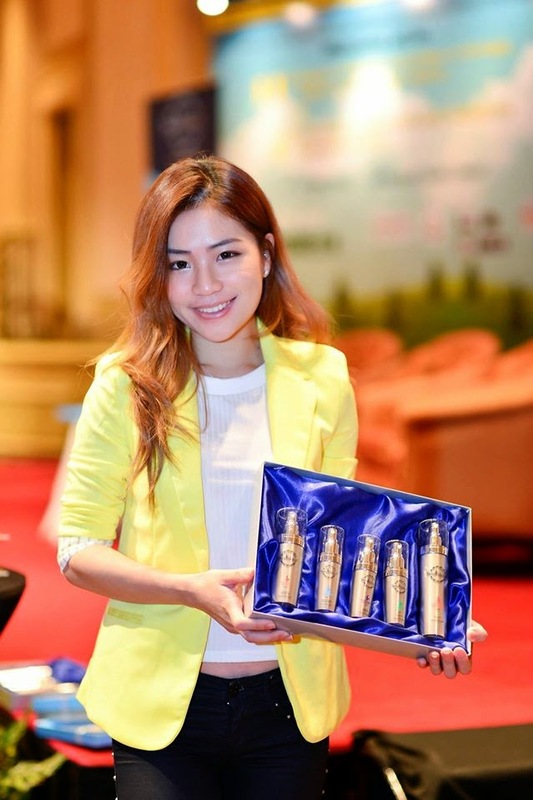 I've attended an event few months ago, it was a newly launch Skin Care which made in Malaysia. The event is held at JW marriot KL. 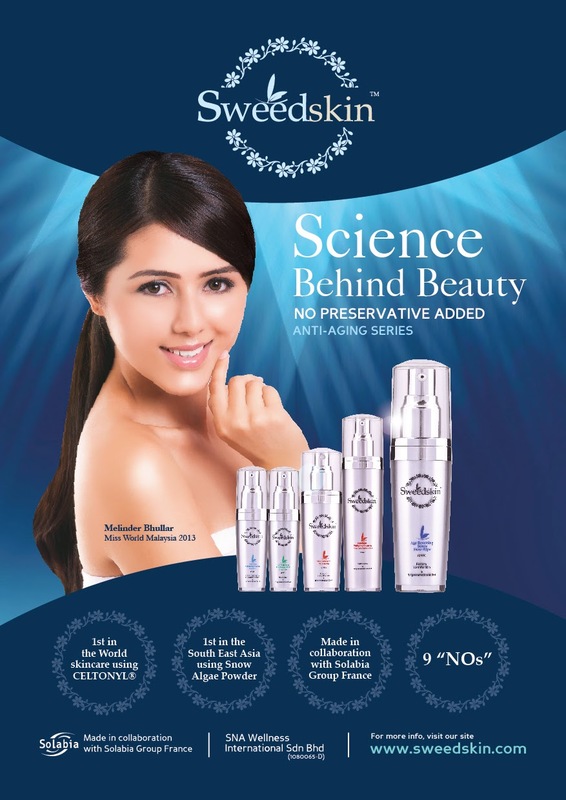 Sweedskin, the newly launch skin care is a medical-grade range.. Yes, It is only available in skin clinics and certified dermatologists. 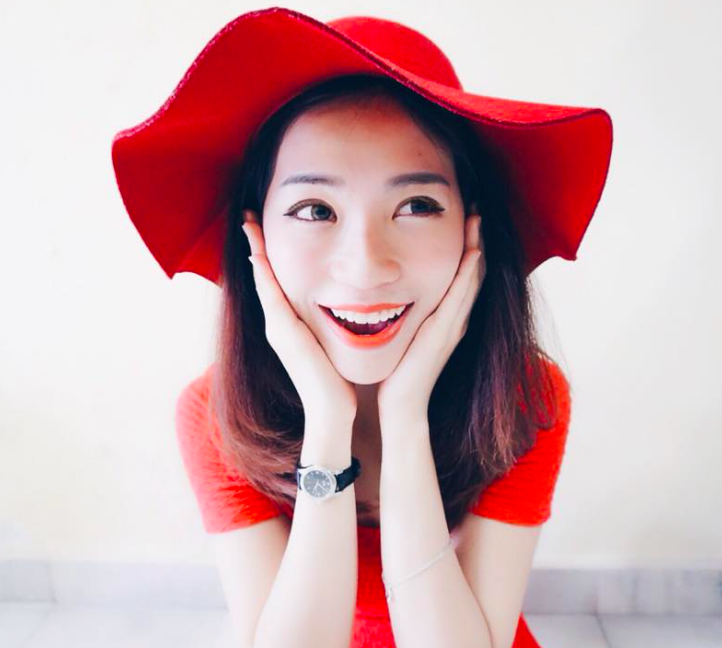 Having won the European Cosmetics Innovation Prize 2014, Sweedskin is the very first skincare producer in the South East Asia to use the newly launched Snow Algae Powder, which acts as an active ingredient to protect and activates longevity factors in skin cells, rejuvenates and protects skin at cellular level and at the same time, safeguards skin's youthfulness by activating Klotho. They are also the firsts to use the newly launched Celtonyl worldwide. One of their main ingredient for their best selling item is made of Snow Algae Powder. Snow Algae Powder is the key to skin's longevity - a great anti-ageing property. Snow Algae With this extremely nourishing and ultra-rich serum it helps to reduce existing visible wrinkles/ fine lines and restore skin's comfort. Instantly skin feels firmer, plumper, lifted, leaving your skin smoother, supple and younger looking skin. Organic Amaranth Protein Luminous Purifying Cleanser can be one of the most valuable facial cleansers to maintain your natural healthy skin. It deeply cleanses and hydrates your skin in a mild yet efficient way, leaving your skin feeling fresh, supple and revived. Celtonyl Experience an idea daily touch facial mist to clean, clarify and refresh your delicate skin. It is a non-drying facial mist formulated to restor skin's comfort by removing impurities, soothes and hydrates your skin. Ecocert TiO Natural and silicone free sunscreen with SPF30 helps to restore vitality and healthy skin. This luxuriously rich cream provides sun protection, hydration and intensively nourishing your skins, keeps your skin protected from UV rays and moisturize all day long. 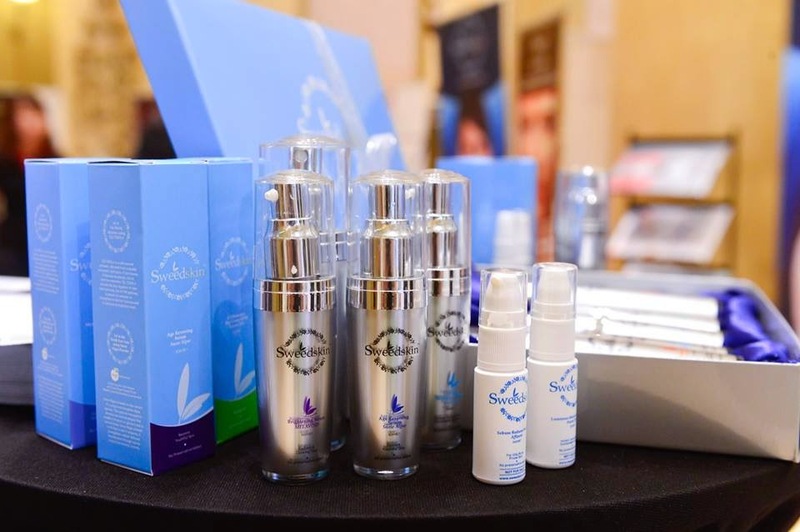 MELAVOID A serum formulated to restore a luminous and healthy glow to skin while leaving your skin feeling softer, smoother and progressively reveal the skin's natural youthful look, and the skin looks radiant again! Patch H2O Experience the ultimate in skin hydration, This intensive hydrating serum instantly absorbs into the skin and offers instant, immediate and sustainable hydration, leaving the skin soft and smooth. Affipore Specially formulated this exclusive non-greast sebum control serum for oily/ acne prone skin. It helps to reduce excess sebum secretion to avoid enlarged pores, shiny patches and improved the skin's appearance and texture. A photo of yours truly with the Sweedskin Skin Care Set. Last but not least, a group photo with the beautiful bloggers who attend that day. A great catching up with the girls.